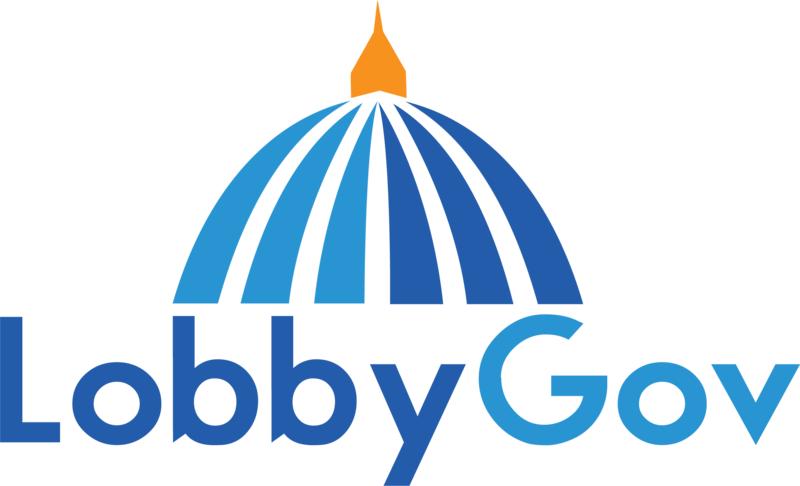 If you can't remember your username, LobbyGov will help you retrieve it by email. Go to the Login page (https://portal.lobbygov.com). Look for the "Can't remember your username?" section of the Login box. Click the "click here" link to go to the Retrieve Username page. Enter your email address into the box and click Submit. LobbyGov will send you an email with your username. If you don't remember the email address on file with your username, please contact your account administrator or submit a support ticket to us and we'll take a look.